Do you live in or near any cities where we currently have chapters? 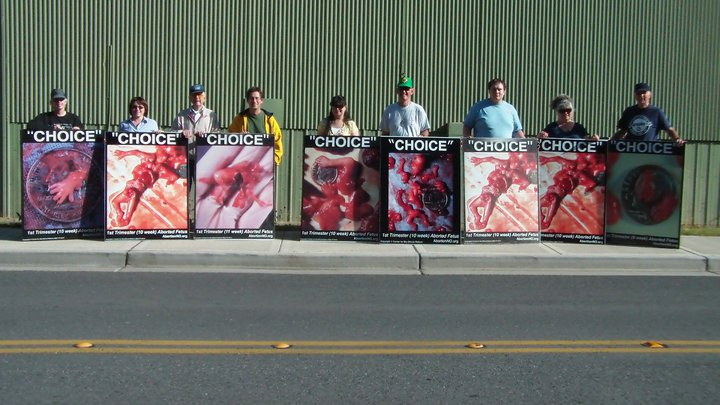 In order for our abortion victim photo displays to have the most impact we need courageous pro-life volunteers to step up and hold a sign which shows the truth of abortion — a truth which, without our volunteers, would remain hidden from view in America. Not seeing a location near you? Consider starting a chapter in your town!